Discover how the International Space Station (ISS) is creating momentum in space-based research and technology development to benefit humankind for years to come. Learn about the increased utilization of the ISS National Lab from multiple industries, the expanding space infrastructure of new facilities and commercial services partners, and the infusion of private-sector investments. Join us July 29-August 1, 2019 in Atlanta, Georgia. 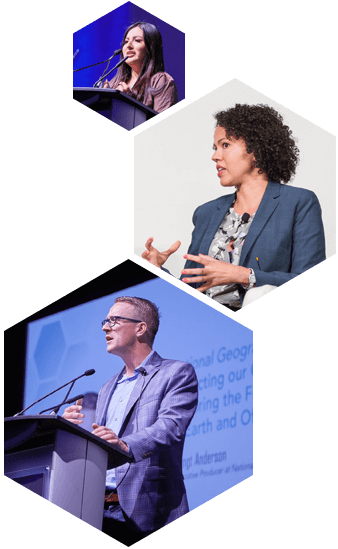 Tap into 1000+ key players and thought leaders -- scientists, industry experts, investors, and more. Impactful case studies of research conducted in microgravity will transform your thinking and work. Bring your challenges and collaborate within a powerful ecosystem to move innovation closer. 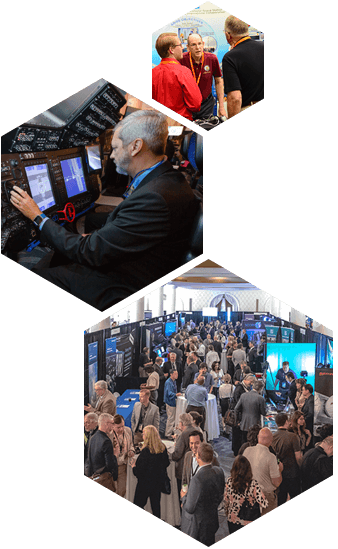 The ISSR&D panels, technical sessions, and collaboration activities are designed to connect you to the knowledge, resources, and partners you need to propel your research and development to new heights in microgravity. 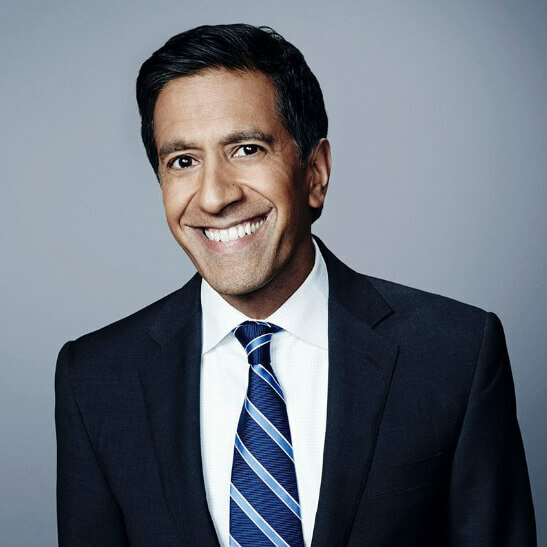 Dr. Gupta is the multiple Emmy® award winning chief medical correspondent for CNN. Gupta, a practicing neurosurgeon, plays an integral role in CNN’s reporting on health and medical news for all of CNN’s shows domestically and internationally, and regularly contributes to CNN.com. 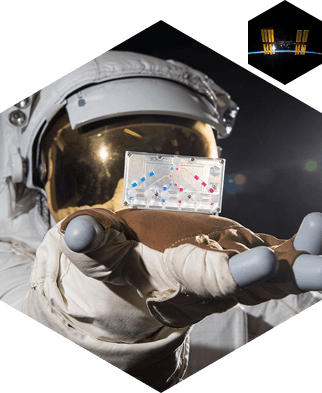 During his ISSRDC session, Dr. Gupta plans to explore regenerative medicine onboard the International Space Station with several speakers pushing the boundaries of stem cell, tissue chip, and 3D tissue modeling research in microgravity. 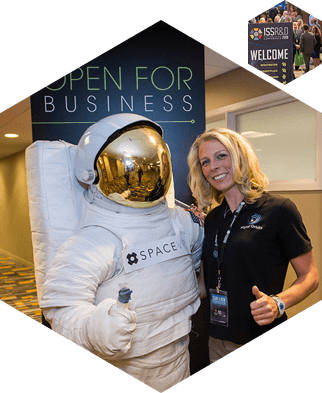 Showcase your research and contribute toward discussions that will enhance the future of space. 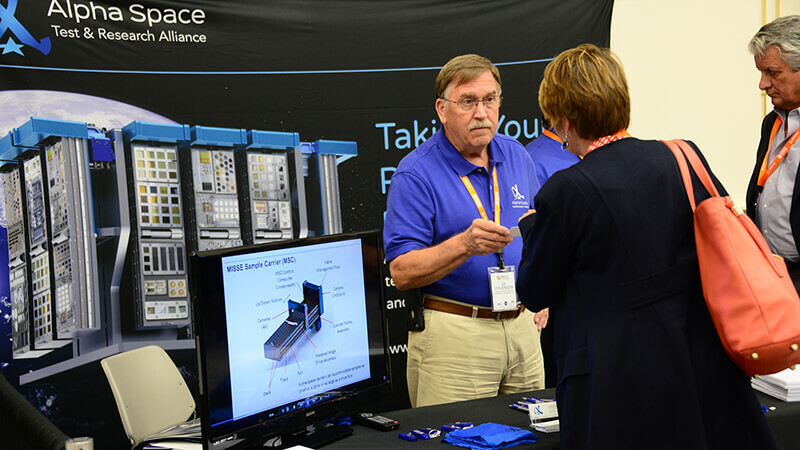 ISSRDC attendees are eager to learn about findings and developments in a variety of fields. Submitted abstracts will be considered for technical sessions or poster presentations. 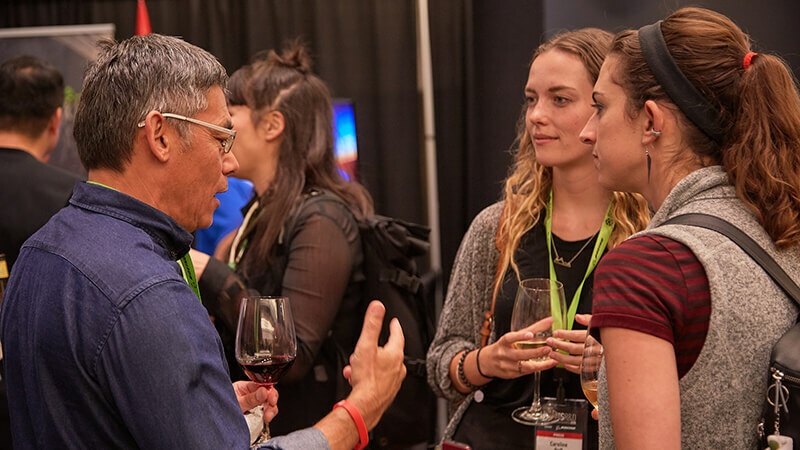 The full conference fee includes access to keynotes, technical breakout sessions, Marketplace Expo, all meals, and evening receptions. View registration policy and details. View complete fee information. Located in the heart of Atlanta, the iconic Hyatt Regency on Peachtree is a 30-minute train ride from the airport. After a productive day at the conference, continue your networking at nearby restaurants, or wind down in the hotel’s large, updated guestrooms. Exclusive conference pricing of $152 is available. Deposits are non-refundable after July 14. The ISSRDC Marketplace is the hub for peer-to-peer networking and doing business. 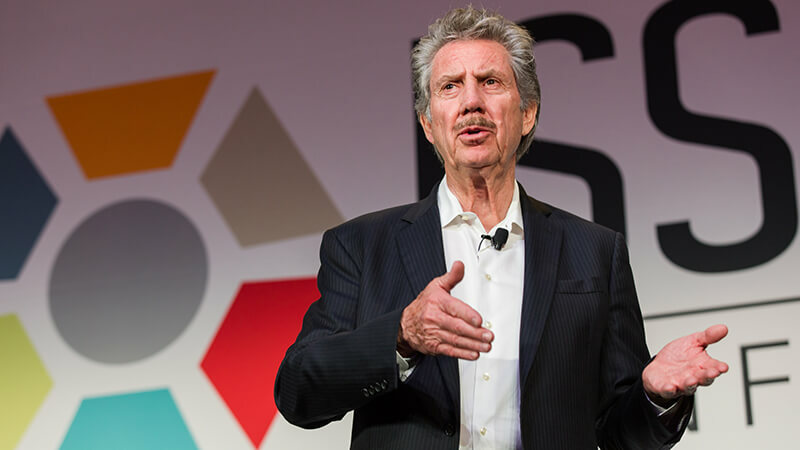 Whatever your objectives – from building your brand to lead generation to moving deals forward – you’ll find a sponsorship level that fits your needs. PAYMENT: Your registration is not reserved until full payment is received. We accept online payments by credit card through PayPal. A PayPal account is not required to make payment, if you can have any questions please contact Dalia Ruffatto. CANCELLATION POLICY: By submitting an online registration, you agree to pay the full fee. Cancellations received no later than July 15, 2019, will be charged an $80 cancellation fee (either billed or subtracted from the refunded fee). If you do not cancel by July 15, you will be charged the full fee. You may cancel online or by calling the ISSNL at 321-757-6134. Guests will be charged a deposit in the amount of one night’s room and tax at the time of the reservation. The deposit is non-refundable after July 14.